Comfort has never looked this good! 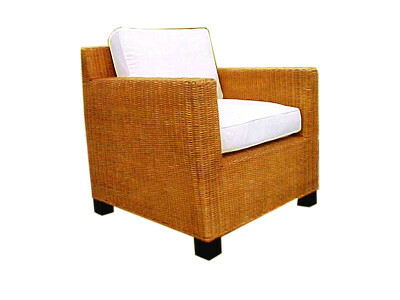 The Rattan Wing Chair is made perfect for living spaces. 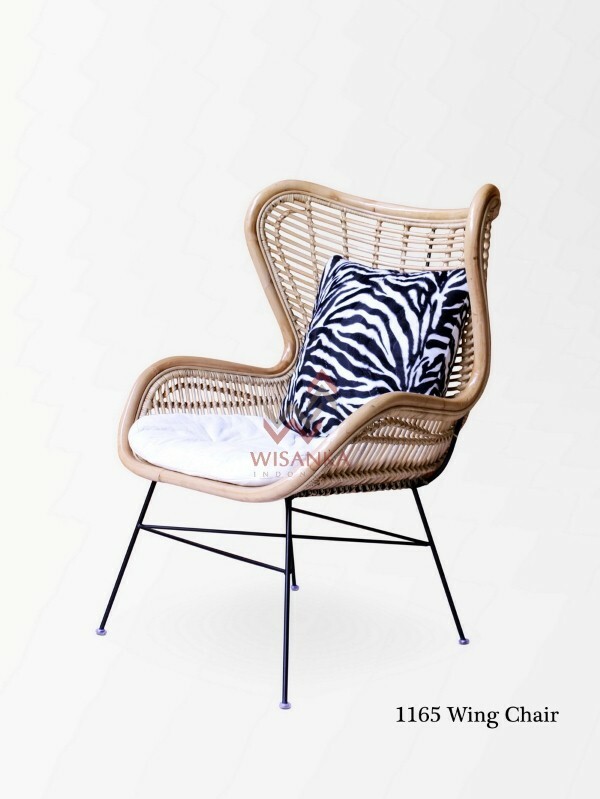 Taking influence from the iconic wing chair, this natural rattan version is utterly stylish and beautiful. 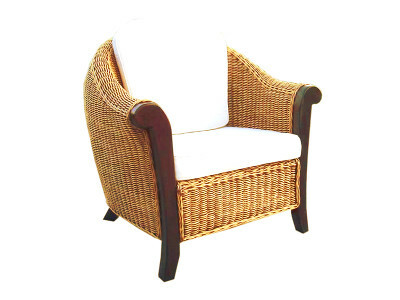 It's carefully handmade using rattan for the seat along with lacquered metal for the legs and frame. It's one of those pieces that you can't help but want to sit on the moment you see it. Place this in your garden, poolside area or an outdoor patio. 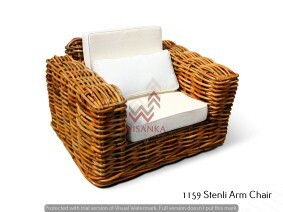 This is durable and goes well with any type of your decor.